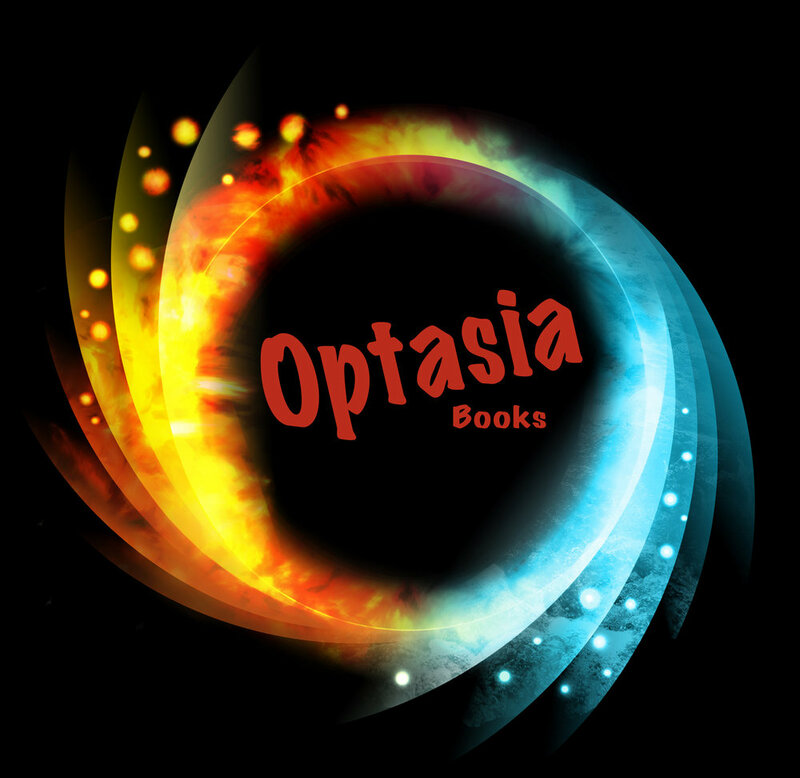 Our Optasia Line is a special imprint for books from beloved pastors. We will help you develop your book based on your personal spiritual walk and/or sermon series or a message you want to present to your congregation and others in the marketplace. Our prices are reasonable and we guarantee a well-crafted book and original custom cover.